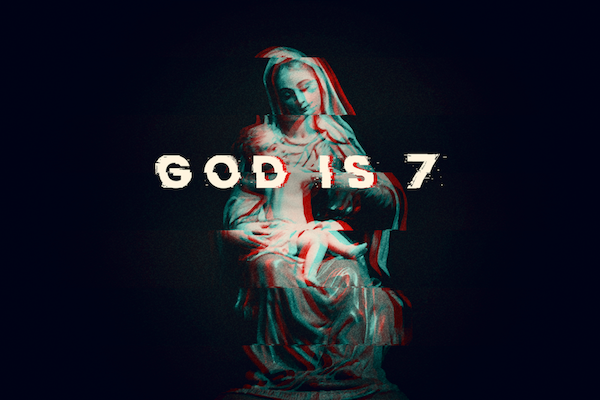 ‘7 INC’ (out on January 4, 2019) is the latest offering from Hull, UK-based minimal electronic music producer, Dom Sith, under the new guise of God Is 7, Sith returns with a much darker, heavier sound. 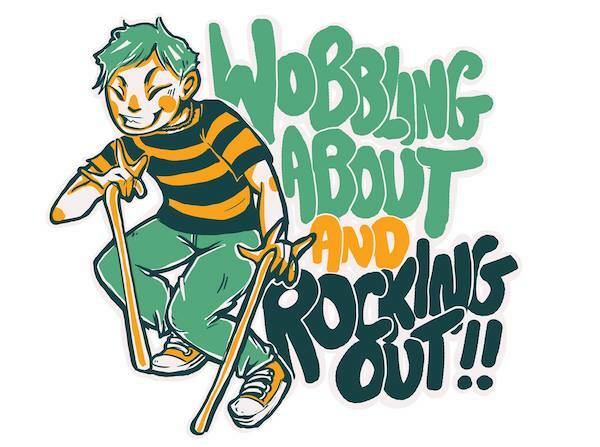 Wobbling About and Rocking Out features on That’s Humber TV! WARO founder Dom Smith recently appeared on That’s Humber TV to discuss the foundations of Wobbling About and Rocking Out. Here’s a new live video for new single, ‘Old Heart’ from alternative rock artist, Harrison Rimmer from Sheffield’s Toolmakers Studio. 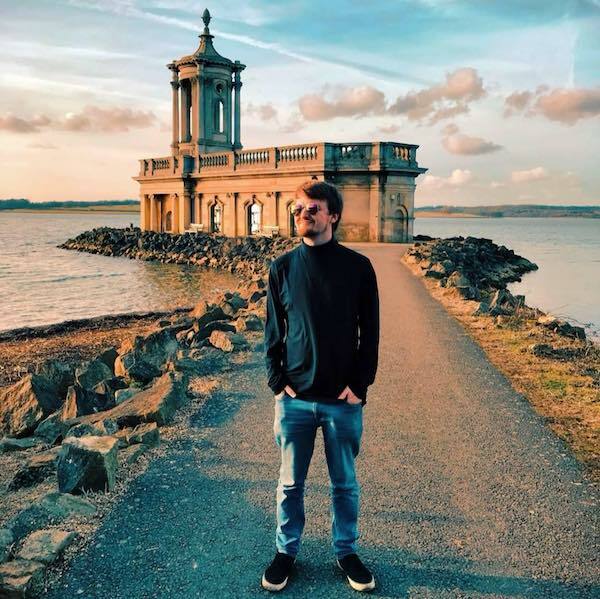 Hailing from Blackpool, Harrison Rimmer’s gruff, passionate sounds have resonated with many over the years, with core influences ranging from Frank Turner to Springsteen via Nirvana. This new stuff however, is a little more pop-orientated, and takes its direction from the sweeter, more romantic sensibilities of Savage Garden and the heart-on-sleeve anthemic quality of Manchester Orchestra.